Whether you have a large outdoor entertaining area or a tiny terrace, folding arm awnings can be the perfect solution to transform your outdoor space. These awnings serve as excellent roll away covers for your home’s balcony, deck or patio. Besides, they also make a great choice for commercial spaces such as cafes and restaurants. 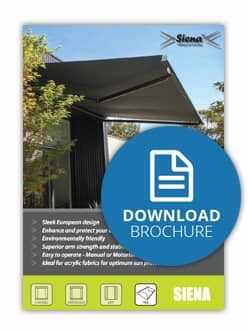 Today, a wide array of folding arm awnings is available online and can be used to set up an elegant outdoor living room, which is effectively shielded against sun and rain. 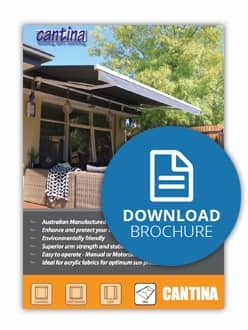 At Blind Concepts, we offer folding arm awnings that provide shade to your outdoor living area without the need for any supports, channels or rods. These are compact systems that fold away neatly and easily and are available in cassette and standard variations. Our range of folding arm awnings online can also be motorised and can be installed with sun, wind and motion sensors. 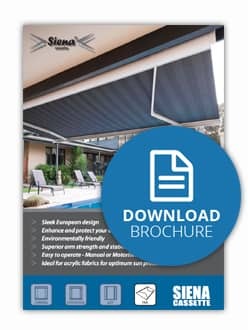 These awnings will add style and provide maximum shade to your outdoor space. Folding arm awnings are designed to be operated smoothly with the help of motorization or functioning crank. However, motorization offers ultimate luxury and ease. Some of the models are also available with the sensors, such as wind and rain sensors. These models can also be integrated with home automation systems and other sensors in case of those who seek high-tech solutions. The arms of these awnings fold horizontally and once the motorised awnings are retracted, your outdoor area will be free of any structures. Our awnings are designed for efficient heat check and can be either manually rolled as per the angle of the sun or can be automated. We present you with an exhaustive range of folding arm awnings online. Our folding arm awnings are of top quality and are designed using cutting-edge technology. 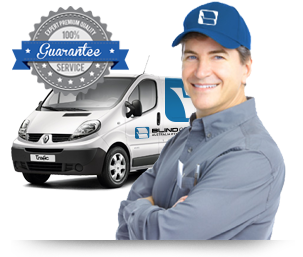 We use highest quality materials and are yet reasonably priced, providing you with the cost benefit. If you prefer remote control for your awnings, then we can assist you with that as well. Our sun and wind sensors can also be additionally installed to provide added protection against harsh environmental elements. If you have made up your mind, then just get in touch with us by calling us on 03 9720 1778. Our professionals would love to address your queries. European awning of superior quality & strength available in white, ivory & silver grey frame, custom powder coating available. Widths up to 15m & 3.5m projection. Remote controlled motorisation available. Available with user adjustable pitch control. European designed Full Cassette Folding Arm available in white as standard or powder coated to your choice of colour. Available in widths from 2 to 15 metres. Arms feature an 8 link chain for optimum strength. Available in a white powder coated frame with extra strong gas struts, widths up to 5.85m & 3m projection.